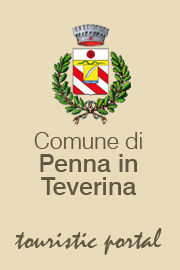 Penna in teverina: an old settlement of the early middle ages situated on a little elevation near the river Tiber. It is a place with a thousand-year old tradition that in the course of time developed and improved itself, always paying attention to its past and to the preservation of the environment, making it one of Umbria’s gems. “Penna” comes from the latin “pinna”, meaning “peak”, “high ground”, “summit”. 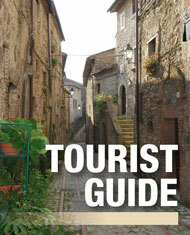 Penna, like “Appennino”, means “high-placed”, being the village built on the top of a hill. “Teverina” (meaning “related to the river Tiber”), was added in 1861 with the Unification of Italy. The first settlement was found to be in the area now known as Penna Vecchia (Old Penna), southwest of the current town centre at an altitude of approximately 62 metres above sea level, at the confluence of the river Tiber and the Rio Grande (Località Castiglioni). Significant archaeological evidence dating back to the Roman Empire confirms that this settlement controlled the nearby river port. Influential inhabitants of the Urbe (Rome) built their villae in this area, led by the richness of the soil (fine olive oil and wine were produced here) and the lovely landscape. Ruins of those villas were discovered in the area ranging from Località Salsare to Podere Polacco, together with a wine cellar and a furnace that date back to the 1st century BC. Two stelae from Paulus Metellus Crescens’s funerary monument (1st Century AD) are now in the municipal building. The present village of Penna has its origins in the Early Middle Ages, on a spur overlooking the communication route that went up the valley of the Tiber. Documentary evidence, though, only dates back to XI century AD. Like the others castles of this region, it became a feud of the Church, ruled by Roman or local squires. In the XII century, presence of the Orsini and Colonna families is already documented, and Penna was alternatively ruled by those families, either through sales or military occupation. In the XV century Penna (and, as a matter of fact, Umbria as a whole), was raided by various free companies (mercenary armies). 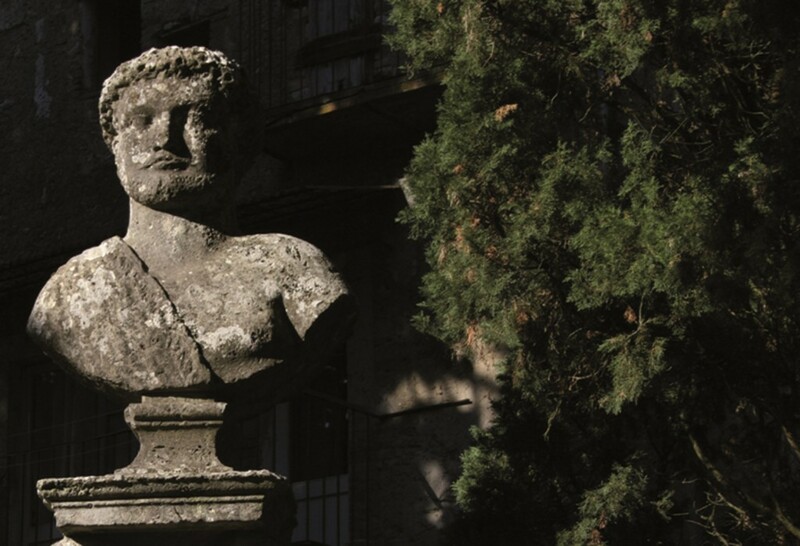 The profitable and long-lasting tie-up between the Orsinis and Penna in Teverina resulted from a land assignation by the Colonna family for the benefit of Gian Corrado Orsini from Mugnano, lord of Bomarzo and warlord for the Republic of Venice. On December 7th, 1502, Gian Corrado bought the castle of Penna in Teverina for three thousand and six hundred ducats from Francesco Colonna, lord of Palestrina, (the bill of sale was stipulated in Viterbo, on November 25th, 1502). Penna in Teverina became in all respects property of the lord of Mugnano, but it didn’t undergo any urban improvement because Gian Corrado focused all his attention on Bomarzo. When Gian Corrado died on December 21st, 1535 his son Maerbale Orsini inherited Penna’s Castle and made it his choice of residence, building the town palace and investing on the adjacent lot. He also put a lot of effort into improving his property, giving birth to a compound in which the Fonte Orsina was the greatest attraction. When Maerbale died in 1579 he left no heir, and his estate went to his brother Vicino. As the years passed the property was sold and bought several times. At the beginning of the XIX century it ended up being a possession of the marquises Del Gallo from Roccagiovine, current owners of the land. When the Papal States abolished feudalism, the administration already present since the Orsinis became the modern municipality. 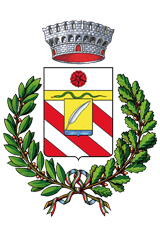 In 1860, at last, Penna became part of the Kingdom of Italy. From then on, the town was untouched by major historical events, being only slightly affected by WWII, and it kept growing and developing continuously. Nowadays the old town centre is just a part of the whole built-up area. The recently-built part of the town (the schools, the municipality, the gym, the gardens, the sport facilities and the public parks) spread outside e ancient walls. A dedicated town plan allowed Penna to develop harmoniously through the land, without spoiling nature or the landscape, thus making it a welcoming town for visitors and increasing Umbria’s collection of gems.